Attorney Michael G. Abrate, Esq. Home » About Us » Michael G. Abrate, Esq. 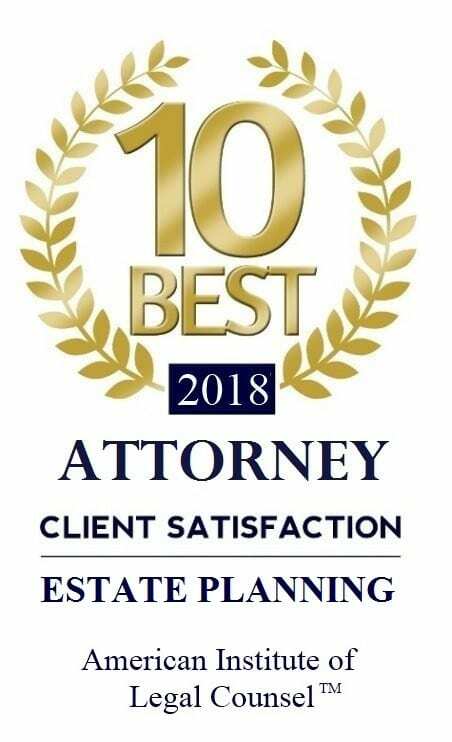 Attention to detail, personal attention and dedication have been the catalyst for the fast-rising success of attorney Michael Abrate. 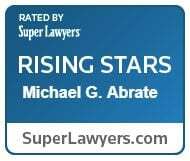 This success has been highlighted with Mike’s selection to the 2017 and 2018 California Super Lawyer’s Rising Stars list. Selectees must first be nominated by a group of peers with only 2.5 percent of all lawyers, under the age of 40, ultimately being selected to the final list. A proud lifelong resident of Sacramento, Mike’s roots are firmly planted in the community. His pride in Sacramento and strong belief in education are evident as an alumnus of University of the Pacific McGeorge School of Law, Sacramento State University, and Jesuit High School. While studying at McGeorge, Mike quickly established himself at the top of his class earning high academic honors including the membership in the Order of the Coif, selection to the Traynor Society, and a prestigious Witkin Award. Mike’s scholastic accomplishments were quickly noticed by the Sacramento County District Attorney’s Office resulting in an internship with the office. While interning, he worked closely with the DA in the Misdemeanor and Traffic Units. Additionally, Mike furthered his experience, interning at the McGeorge School of Law Community Legal Services Center. During this time, he was able to aid Sacramento community members who were unable to afford representation from private attorneys. Following graduation and passing the California State Bar examination, Mike continued serving the Sacramento Community becoming a Deputy District Attorney with the Sacramento District Attorney’s office. During his time with the DA’s Office, Mike served in the Misdemeanor, Juvenile, Felony, and Superior Court Review Units. Looking to pass on his knowledge and experience while with the DA’s office, Mike supervised and worked with interns and legal research assistants with their legal writing, crafting and arguing motions, and bench trials. In 2014, after six years of service, Mike partnered with McGeorge classmate, fellow former Sacramento Deputy District Attorney and long-time friend Daniel Olsen to form the Abrate & Olsen Law Group. The move to private practice allowed Mike to focus on the areas of law that he was most passionate about. From his Sacramento law office, Mike now provides clients with superior legal representation in the areas of estate planning, criminal defense, and business law. Throughout his legal career, Mike has won approximately 95 percent of the cases he has tried in front of a jury. Intern and Legal Research Assistant Supervisor: legal writing, arguing motions, and bench trials.